In a “down and dirty sketch” Lee posted on Twitter, he does just that, making his own take on Black Manta based on his appearance in the film. 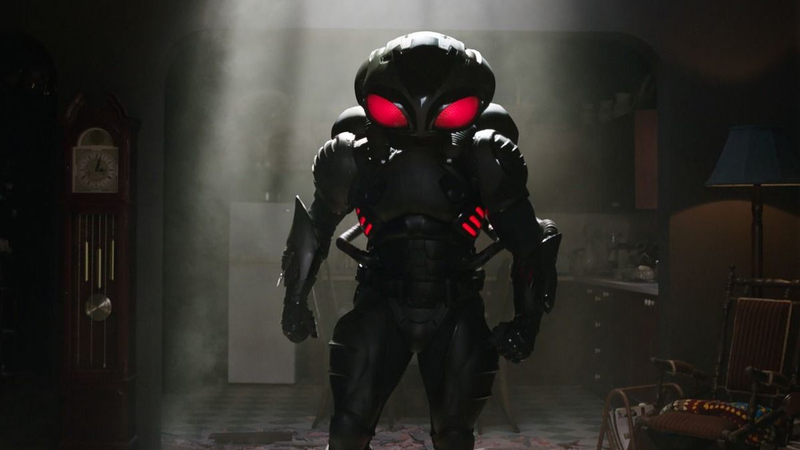 This Black Manta is built for a fight, with heavy tactical armor and a deadly blade protruding from his arm. Lee may spend most of his time on the publishing side these days, but he’s still got it. This version of Manta looks like a high-tech bounty hunter, Samus Aran meets the Predator. It’s a strong design, and a great little sketch. Aquaman is still showing in some theaters, in case you missed it.